Well here’s another HDR redo because the old image was too dark for my liking. 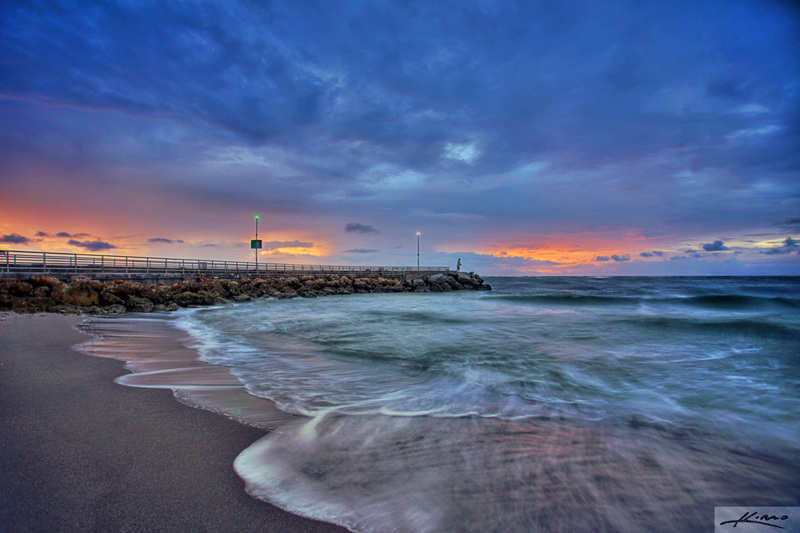 Photo was shot early morning at the Jupiter Inlet. If you look close enough you’ll see a small guy fishing at the end of the boardwalk.